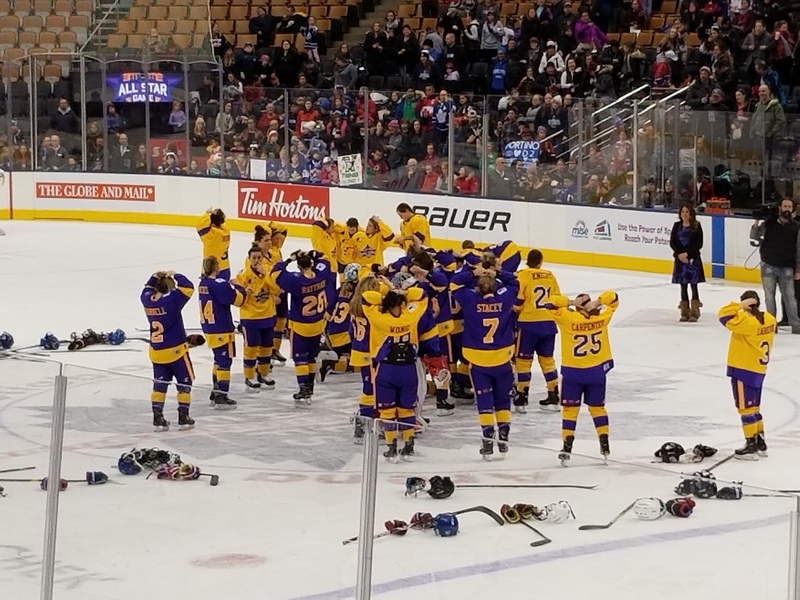 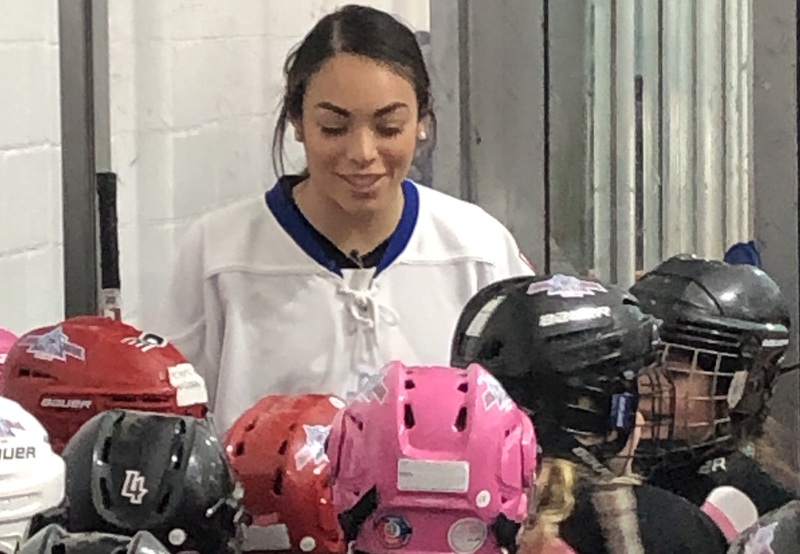 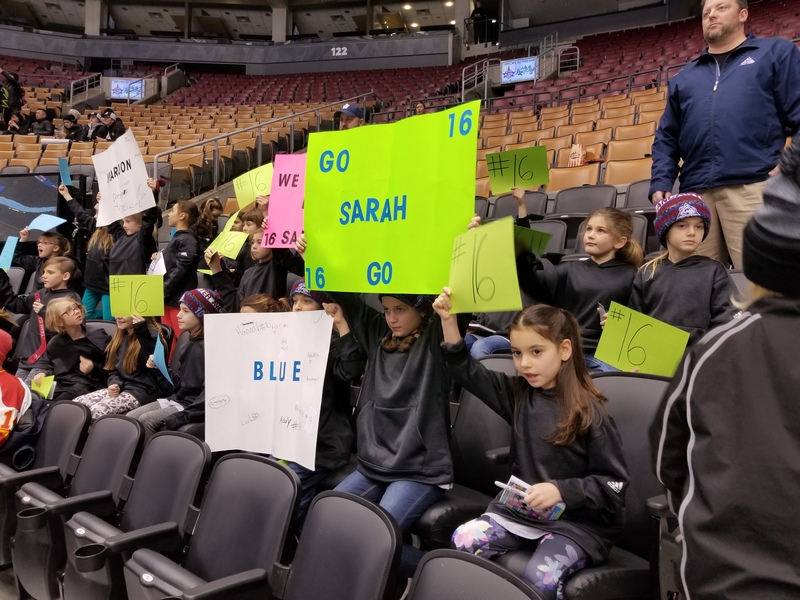 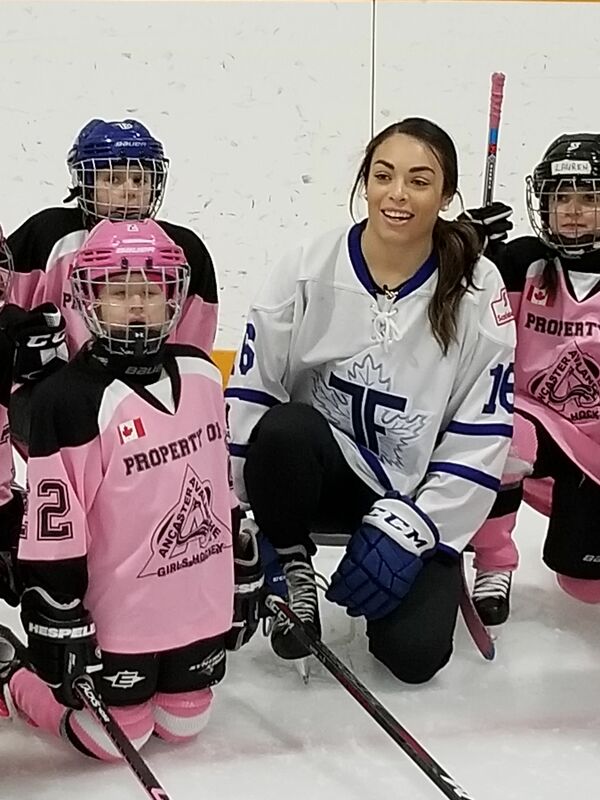 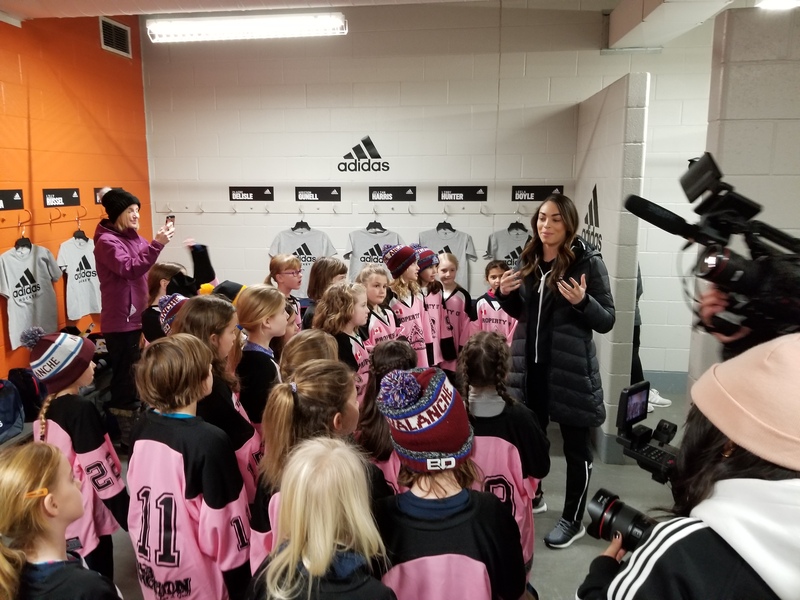 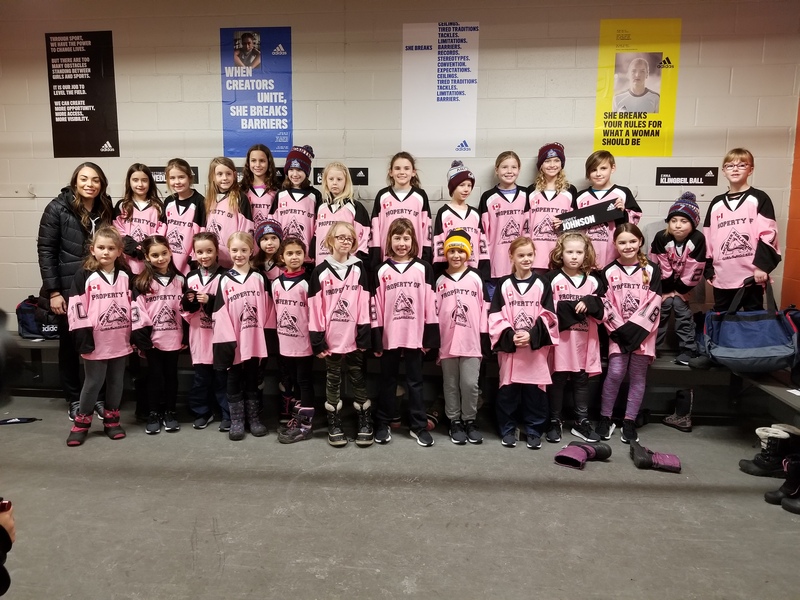 The CWHL and adidas conducted a surprise to delight a Novice DS practice on Saturday, January 19th partnering up their Toronto Furies All-Stars with their minor hockey associations. 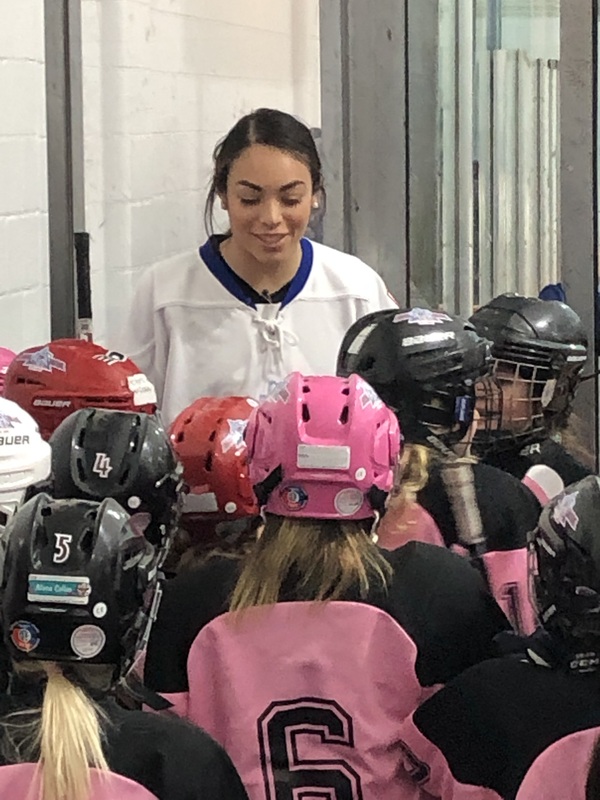 They captured Sarah Nurse returning to Ancaster Avalanche to surprise the Novice DS team. 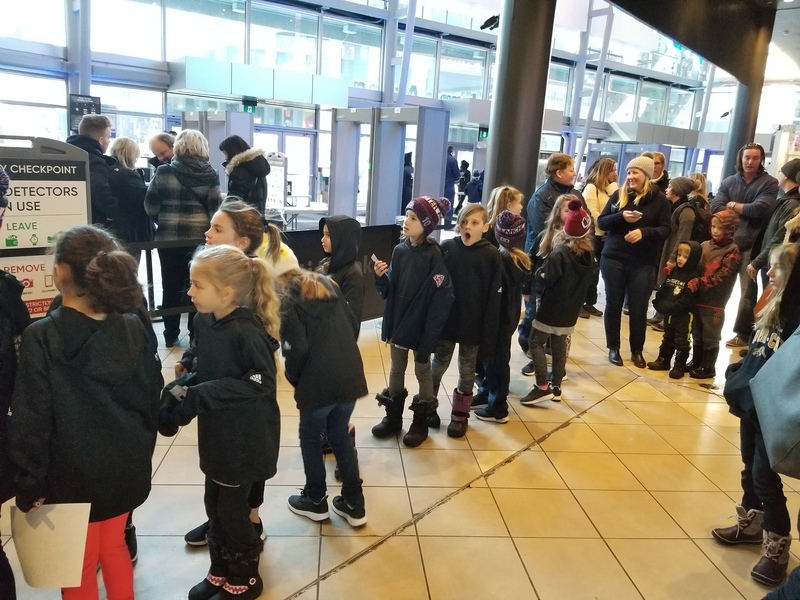 They also received tickets to the All-Star game on Sunday, transportation to and from the game, lunch AND adidas apparel to be able to wear to the game. 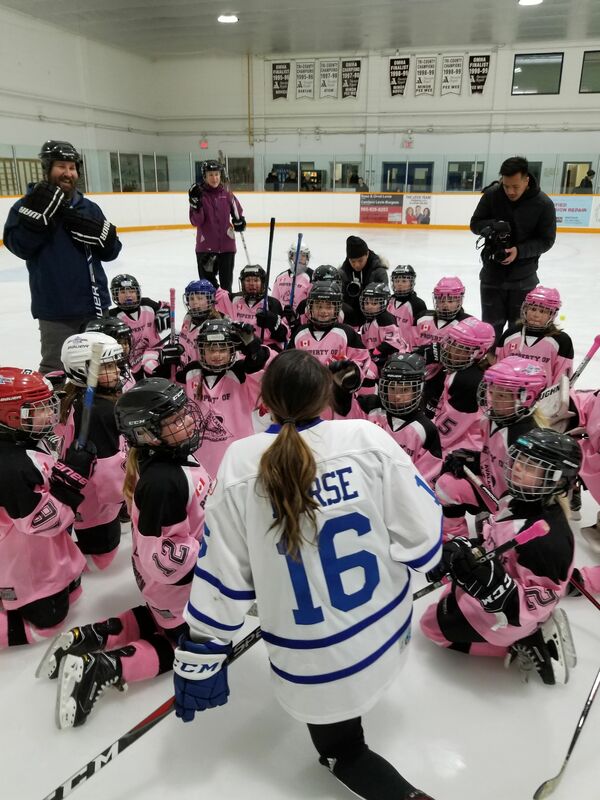 It was a wonderful day and surprise for one of our young teams that I'm sure inspired them greatly.